Please join the Ukrainian Studies Program at the Harriman Institute, Columbia University for a presentation by Mariana Kaplinska (Visiting Fulbright Scholar at Historic Preservation, UPenn). Please join us for the 9th annual Chekhov Variety Show, NYC’s longest-running annual celebration of Anton Chekhov’s birthday. Click here to buy tickets. Please join the Harriman Institute and the Department of English and Comparative Literature for a lecture by Elena Vogman (Free University of Berlin). 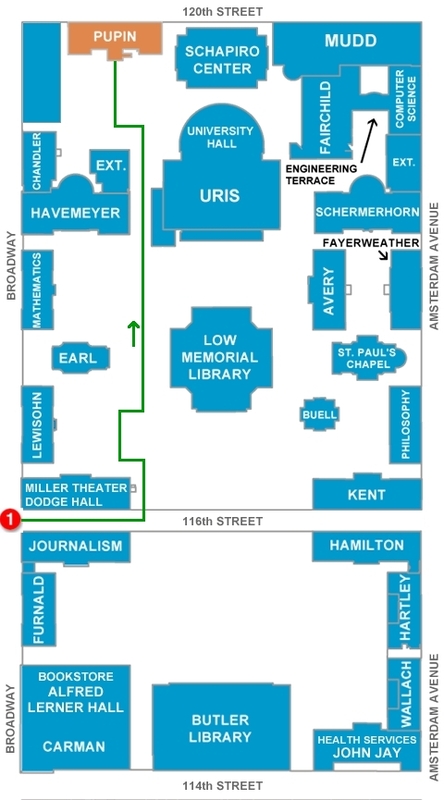 Click here for a campus map with directions to Pupin Hall.